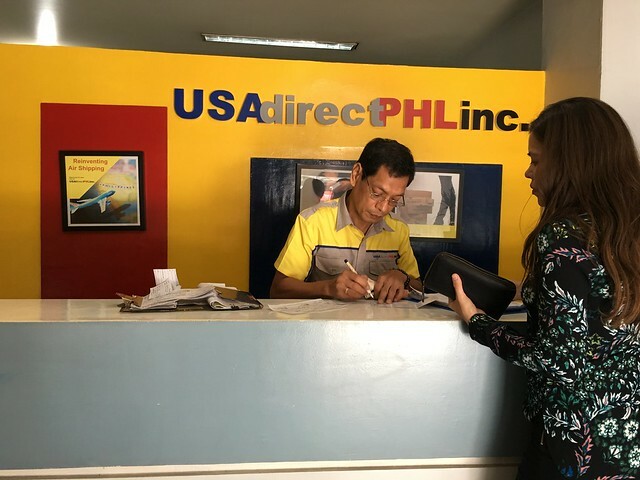 Shopped for BOS's Anniversary Gift in the US and Shipped it Through USA Direct PHL! Cheapest Rate I Found! BOS and I celebrated our 8th Wedding Anniversary last month. We had our first date night in a really looooong time! Thank you to my MIL who watched our kids while we went on our date. We don't usually exchange gifts anymore because alam mo yun when we see things we like in the mall and we buy it, sasabihin na lang namin "ito na gift ko/mo ah!". Mahirap kasi mag-isip minsan and since choosy ang asawa ko, I like to gift him with something he really wants. Sometimes we just eat to celebrate! Oink! Hihi! My husband is very low maintenance and a minimalist. We have a very small cabinet for clothes, 4/5 of it are my clothes, 1/5 are his and that consists of only plain black, white, gray and blue shirts. He owns a couple of long sleeves polos pero he RARELY wears them and some he never wore kaya ang hirap kaya I always ask him what he wants para isusuot talaga niya. He owns a few pair of shoes and he has been wearing this Tiger Onitsuka sneakers everyday for 3 years. 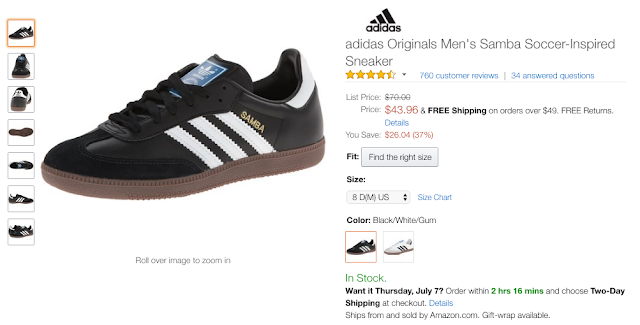 For so long, he wanted to buy this Adidas Samba on Amazon, he has been looking for a pair but it's hard to find one here. Nasa wishlist lang siya (may forever! Haha)! Then about 1.5 months ago, bumigay na si Onitsuka but he still wears it, anak ng patatas! 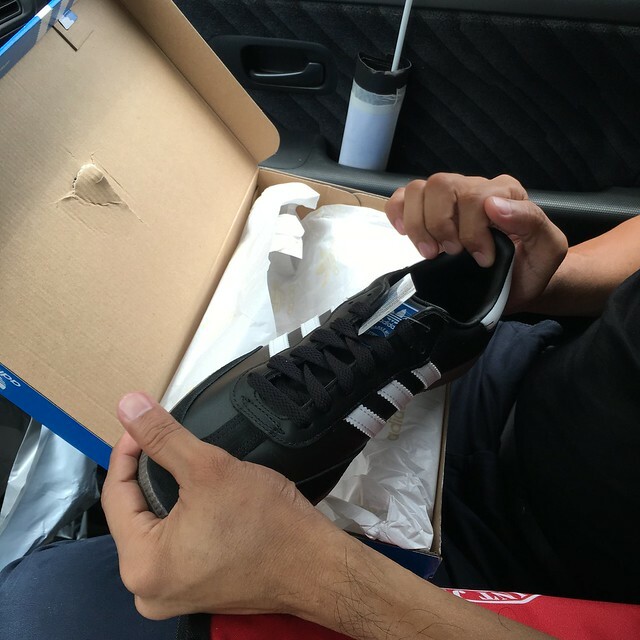 Na-guilty naman ako, he spoils us when he can, so I decided to buy the Samba in secret and surprise him on our anniversary. 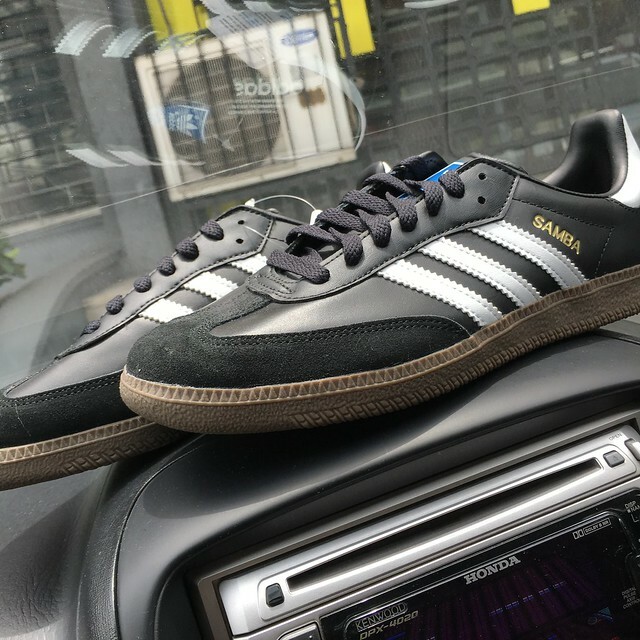 Ang mahiwagang Adidas Samba! The price has lowered since I first bought it. $48 ko nabili yung kay BOS. My friend Conci was in the US that time so I asked if she can bring it home for me. She was coming home 3 or 4 days before our anniversary which was perfect.... sana. Ordering the shoes was easy, I've never encountered any problems with Amazon until this time. Bigla ata ako nagka-balat sa pwet! My gulay, the shoes didn't arrive the day it was supposed to be delivered at Conci's Aunt place. 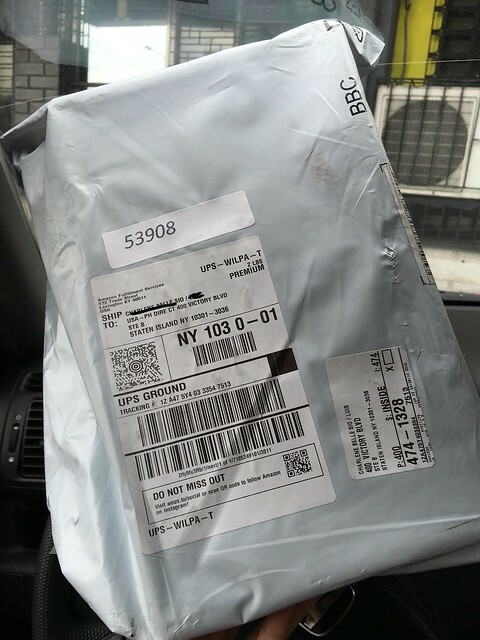 I went online to chat with an Amazon CS, telling them my package hasn't arrive and I needed it to be delivered on a specific date! Yun pala, the first package was lost, hence it didn't arrive at all! To ease my worries, they sent a replacement BUUTTT it arrived when Conci have already left for the airport. I emailed them again asking if they can pick up the shoes, ibabalik ko na lang. STRESS SILA. I asked the package to be rerouted but I guess di na umabot sa courier. The package was left on the front door kasi nga walang tao. Kung pwede lang ako mag teleport, ginawa ko na! I was at a event when all of this is happening! My mind was flying off to the US, palpak na surprise! Wahhhh! But I really have to say na ang galing talaga ng customer service nila, they said I can just keep the replacement (thank you to Conci's Aunt for including the shoes in their balikbayan box) and place a new order and choose the fastest shipping and they will waive the shipping fee. Na-feel siguro nila ang pagka-desperada ko! I was pleading them to reroute my package to another address, pick up my package mga ganung chenelyn. I was really desperate and basa-kili-kili stressed out! I had to vent it out to friends kasi hindi naman pwede kay BOS, mabubuking ako! Haha! Third time's a charm! I had to think of a Plan B! I know a lot of my friends buy online and have it shipped here by air via couriers like Johnny Air, Forex, Kango Express, etc but the kuripot in me is saying NO kasi mahal. 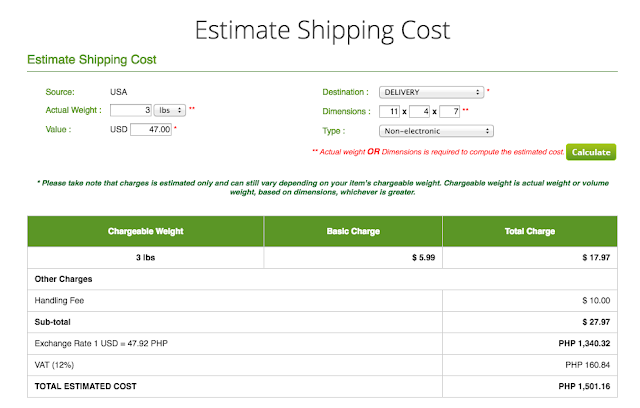 Almost half the price na ng shoes ang shipping noh! Haha! I've only tried Johnny Air and USA Direct PHL once before. BUT sabi ko din, if I didn't push through with it, wala nanaman akong gift! E madami ng binigay sakin si BOS! 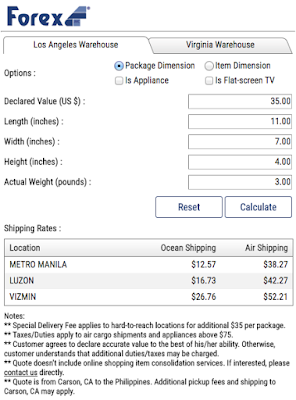 So I compared prices, nakakalaglag-sa-upuan naman yung iba e! I just discovered Johnny Air has Johnny Air Plus na pala. The last time I used them was 2011 pa. Kung hindi lang malayo pick-up offices nila, I would have chosen Johnny Air. Shipping cost for pick-up at their Makati or Megamall branches. 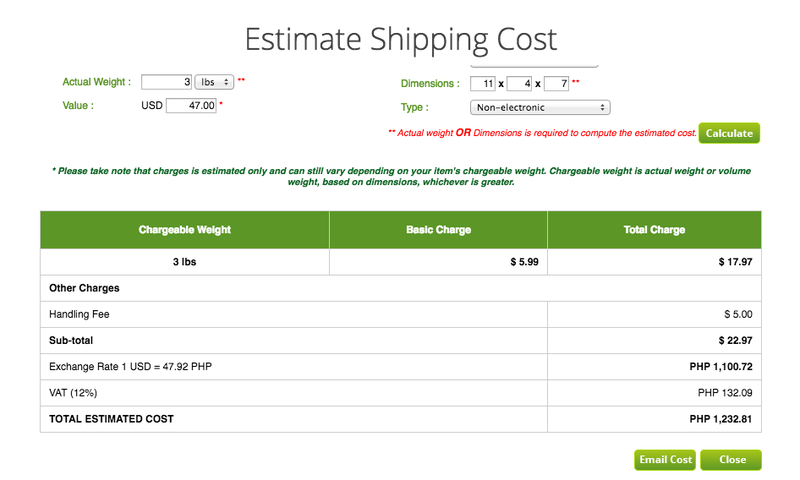 Shipping cost if you choose to have it delivered to your house. This is the rate naman for Forex. $38.27! Plus $10 na lang, price na ng shoes! 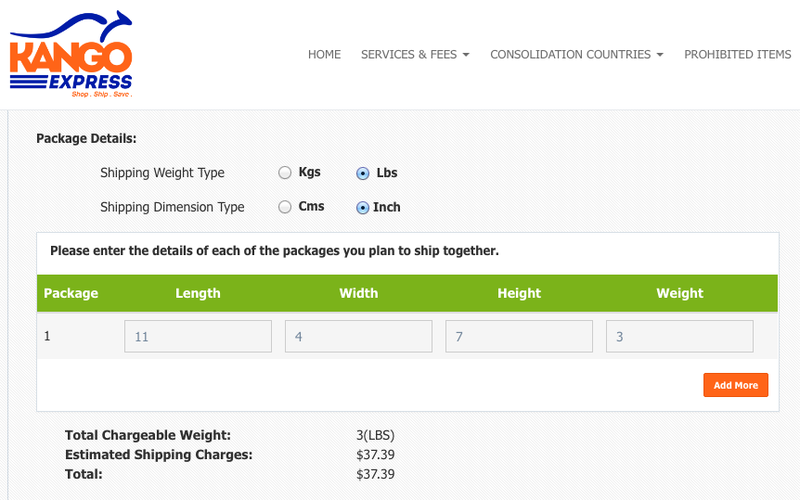 For Kango Express, it's almost the same rate as Forex. 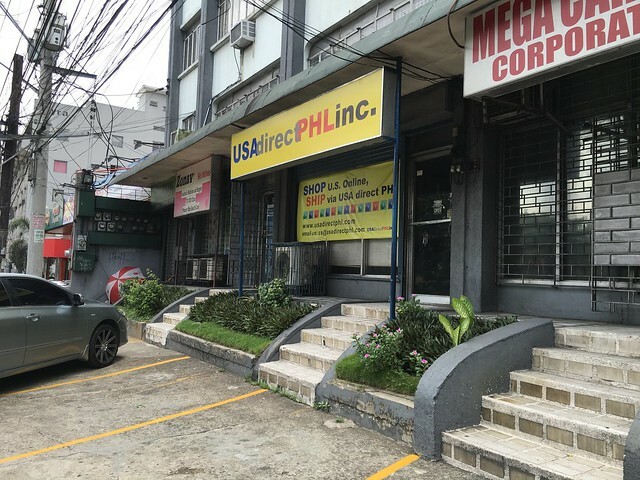 Cheapest estimate cost I got was from USA Direct PHL and their office is in Quezon Ave lang, nearer to me than Makati and Megamall. 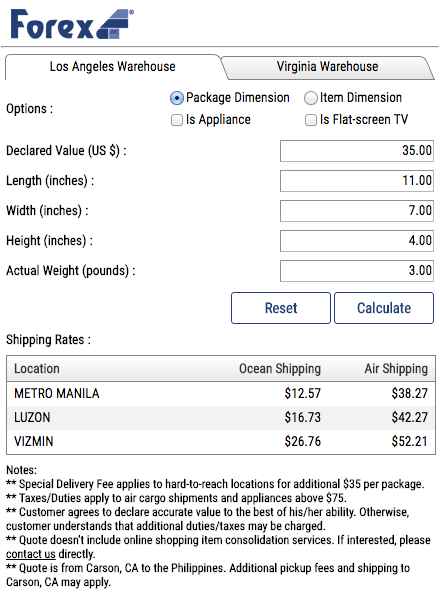 You can also opt to have your package shipped to your house pero baka hindi din madeliver agad kaya pick up na lang (kung atat kayo like me! Haha! Ayaw ko na ng suspense!) and that is why I picked USA Direct PHL. 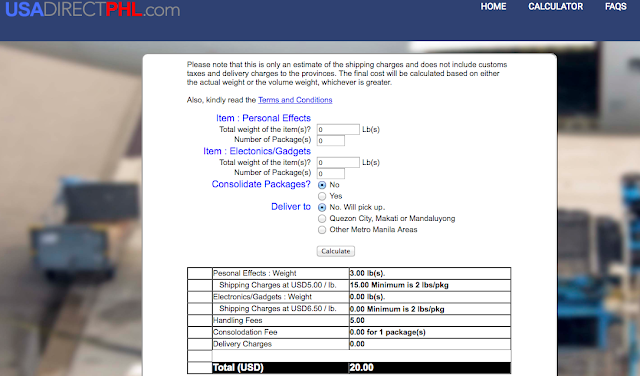 One thing I wish they'll do is improve their website and make it more user-friendly like the other shopping websites. Their website is medyo nakakalito to use. I just email them directly to get updates. Their website says it takes 5-7 days (please read their FAQs) for the package to reach Manila but with customs and all, mga 10+ days before you can pick it up at their office. And because I was hoping that it will arrive for our anniversary (kahit na may ETA nakalagay sa website), I called them the day before, wala pa daw! Kaya ako palusot nalang kay BOS, sorry wala akong gift. Eto naman si BOS, panay sabi wala akong shoes, pano na sa Cru baka di daw siya papasukin haha (where we had our anniversary dinner)? May idea ka ba BOS? Nabuking ba ako? Hahaha! The shoes arrived the week after, nakulitan na ata yung sa USA Direct PHL, everyday ko ata tinawagan! And when they said it was already there, hindi ko na din napigilan at sinabi ko na din kay BOS. HAHAHA! Right after R's first day of school, we went to USA Direct PHL to pick up the shoes. 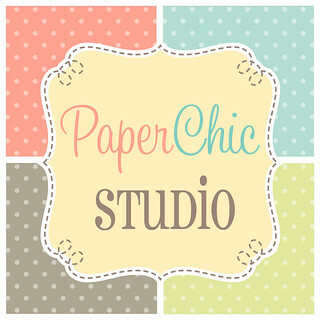 Their office is just along Quezon Ave., the same side as Halili Cruz School of Ballet. Kaya naman pala they had a hard time looking my package in their manifest whenever I called them to follow up was because it was my second name ang nasa list! Haha! But they found it naman. For real na talaga! Haha! I paid Php1058 for the shipping of a 3lbs shoes. 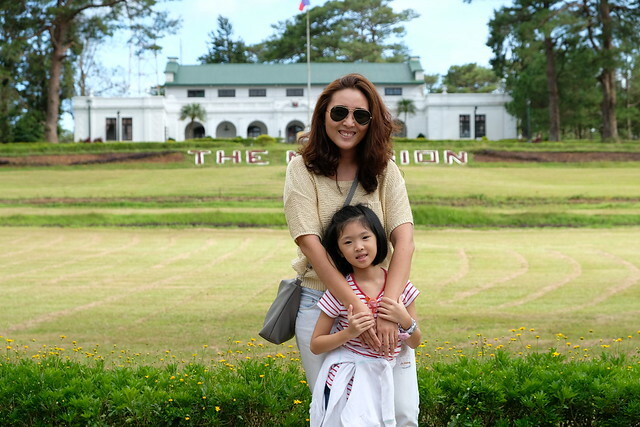 Naging belated Anniversary and Father's Day gift na siya, sorry! Siyempre he opened it right away in the car! But worth the wait naman diba? Ganda!!!! BOS wore it right away, yasss excited! 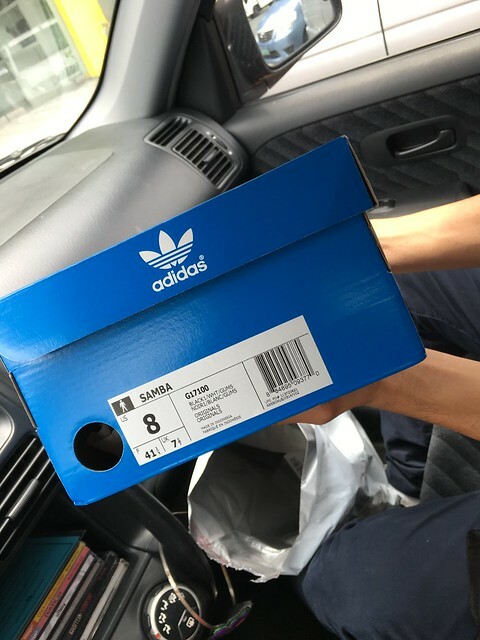 I told him about the hullabaloo I went through dahil sa shoes na yan and because of that hullabaloo, he now has 3 pairs of Adidas Samba (2 replacements were sent!) but I only paid for 1 pair. Ang swerte mo naman 3 pairs of shoes agad, may pampalit ka na lolzzzz! I hope you liked your gift! After 5 years na ulit yung next gift mo ah. Char! PS. If you are looking for this particular pair, I recently found out that Adidas Samba is now available na in Manila through Sole Academy but I couldn't find it in their website or IG. I just saw it from another person's IG account. Galing talaga ng customer service ng Amazon.